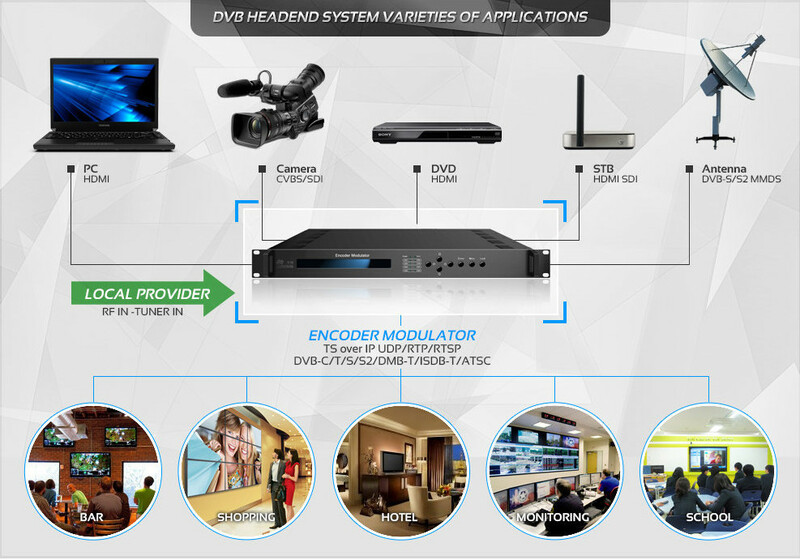 This HD IRD is our all-in-one device which integrates demodulation, de-scrambler, re-mux and decoding in one case to convert RF signals into audio/video (CVBS/YPbPr/HD/SDI) output. 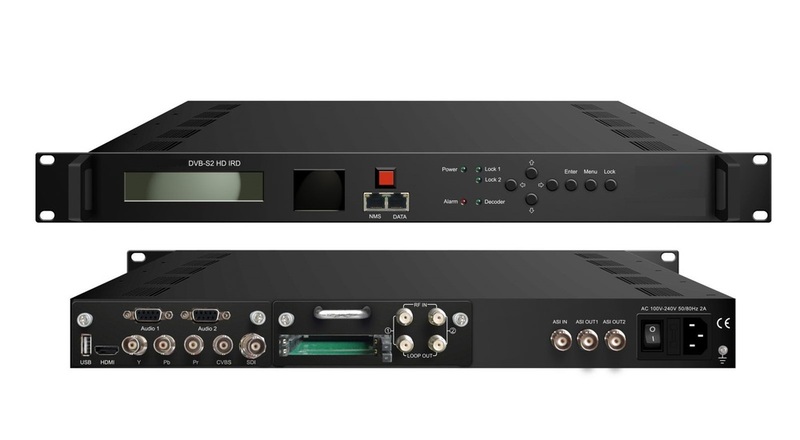 It is a 1-U case which supports 2 tuner inputs to receive signal from satellite, cable or terrestrial devices. 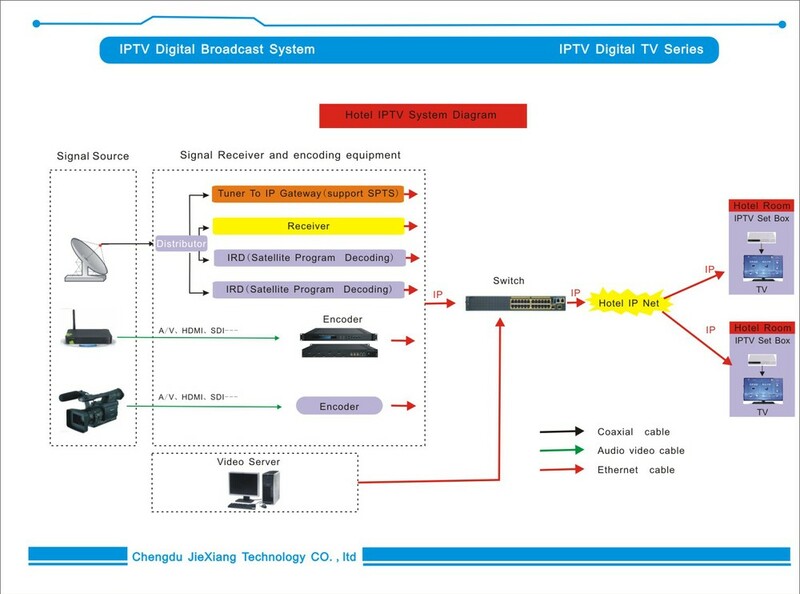 The two CAMs/CIs accompanied and BISS modules can descramble the programs input from encrypted RF, ASI and IP. 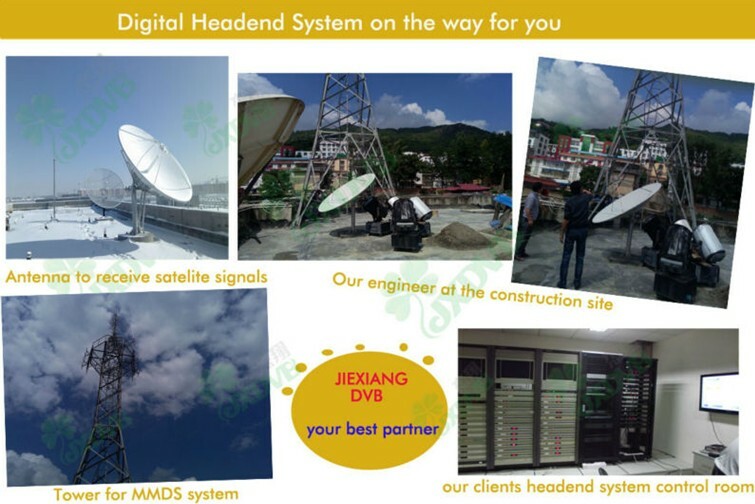 Its pluggable structure design greatly facilitates the change of modules (demodulator or decoder) as needed. 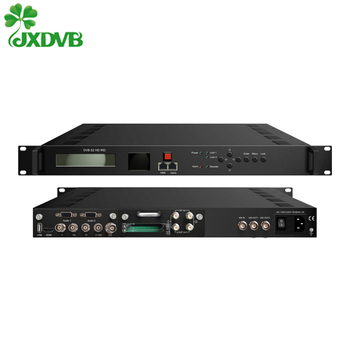 To meet customers’ various requirements, this item is also equipped with ASI and IP input for re-mux, and output with 2 ASI ports and IP port. 1*MPTS & 8*SPTS over UDP, RTP/RTSP. We are alibaba verified supplier, all our products enjoy 1 year warantty. Our technical support are 24 online, whenever you meet problem we can reply and solve within one hour.